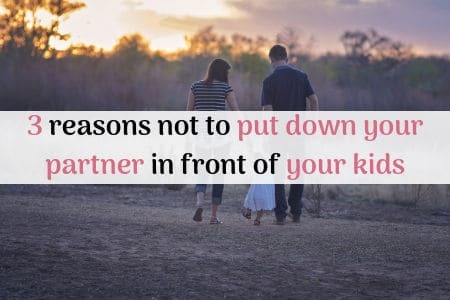 Why It Is NOT Okay to Put Down Your Partner in Front of Your Children - Mama in progress.. This is what my 4-year-old daughter said to my husband over breakfast one morning. We both laughed. But actually, it wasn’t really funny. I was pretty hurt that she’d come to that conclusion. A little worried she might possibly be right. And angry. Both with him and with myself. You see, my husband had been criticising me, not only in front of my children, but also directly to them. It wasn’t the first time it happened, and it wasn’t the first time I had let it happen. But it was the first time it made me really think about the impact this could have on my children. Because whilst his feelings might have been valid and his opinions even right, this is NOT okay. My daughter, especially at only 4 years old, should not be questioning the validity of her parent’s marriage. She shouldn’t be subjected to one parent’s criticism of the other – or expected to join in with discussion about the faults of her Mummy or her Daddy. Not only is this not the way I want her to grow up thinking a family works, I also don’t want her to ever think this as an acceptable way to be treated or to treat others. And yet – I had been letting it happen, without even thinking about the way it might be influencing my children. 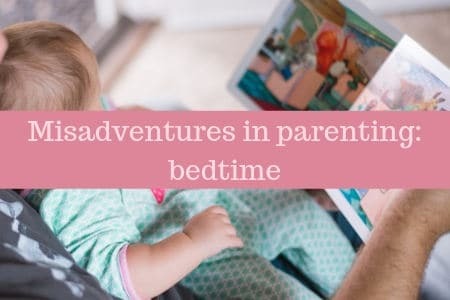 Obviously, as a couple, things are not always smooth sailing, and there are bound to be arguments, niggles and times of tension, but when it comes to parenting our children, we need to be a team. It’s pretty much as simple as that. Here’s why it doesn’t help your partner, your children, or even yourself when you criticise your partner in front of your kids. Putting down your partner in front of your children undermines your partner as a parent. 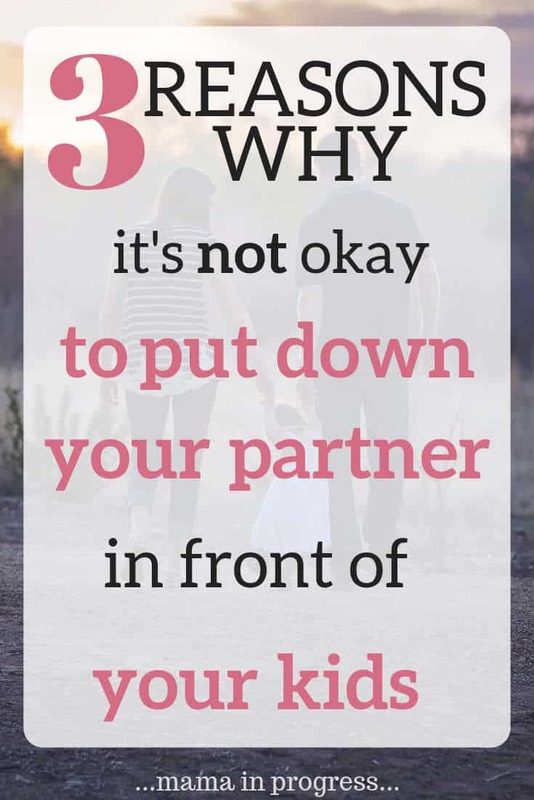 If you don’t listen to your partner, why should your kids? When you put down your partner in front of your children, you’re teaching them that she/he has less value, and less authority. So, when it comes to trying to parent and discipline children, it’s that much more difficult because the children have learned to place less importance or value on what that parent has to say. Why would, or should, they pay any more attention? In the same way (and I am certainly guilty of this!) when we question our partner’s parenting choices in front of our children, it undermines their parenting. If they have said ‘No’ to something, and you then say, ‘Oh why not?’, it gives children, especially young children, a confusing message. They start learning how to play one parent off against the other. This will make parenting SO much harder for both of you. Keeping boundaries and rules consistent between both parents, keeps things clear and helps children feel more safe and secure. Putting down your partner in front of your children undermines your marriage in the eyes of your children. The way you work out conflict in front of your kids is how they learn about relationships working. When it comes to their future, the template for how they view relationships has been set by what they witnessed at home as a child. If you are unable to resolve conflict calmly and continue to make comments and jibes at each other in front of your children, this is they way they will learn to deal with conflict themselves. It’s inevitable that we won’t be able to shield our children from all conflict, which is why it’s important that we model how to ‘make up’ too. As children grow up, they are bound to encounter situations where people upset them or they upset others; being able to move on and still reach out to the people they love afterwards is a difficult thing to learn if they haven’t seen it in practice. If you don’t show respect to your partner, neither will your children. 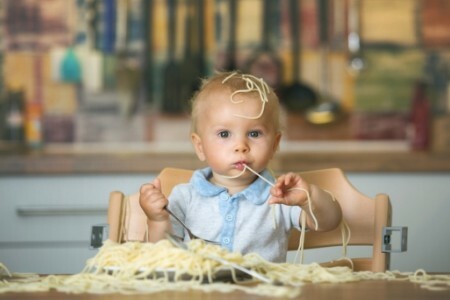 Children learn and imitate what they see. This means that as parents, if we want our children to grow up showing respect and kindness to others, then we need to be demonstrating respect and kindness to others ourselves. 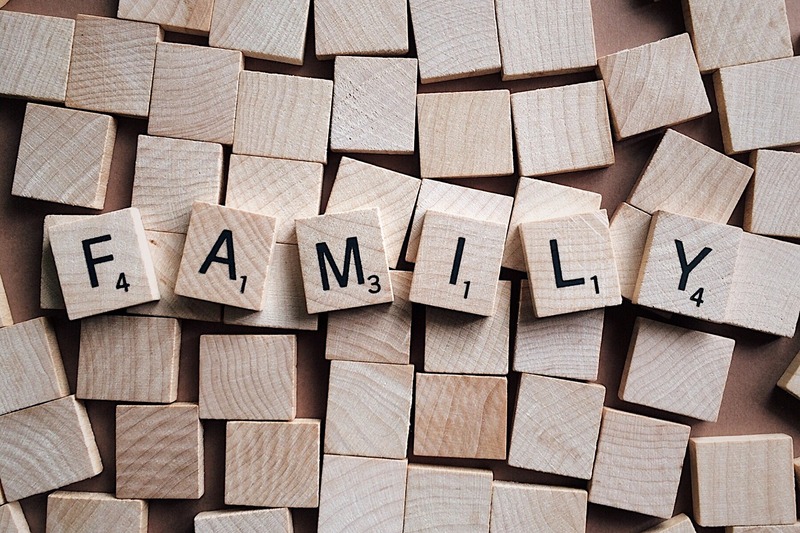 This starts at home, where the relationship they see the most, and therefore the one which holds the most influence – is the one between their parents. The way that we behave towards each other has a profound impact on the way our children will behave towards us, and towards others. We need to model the behaviour that we want our children to have. Previous ArticleDo children need a daily routine?